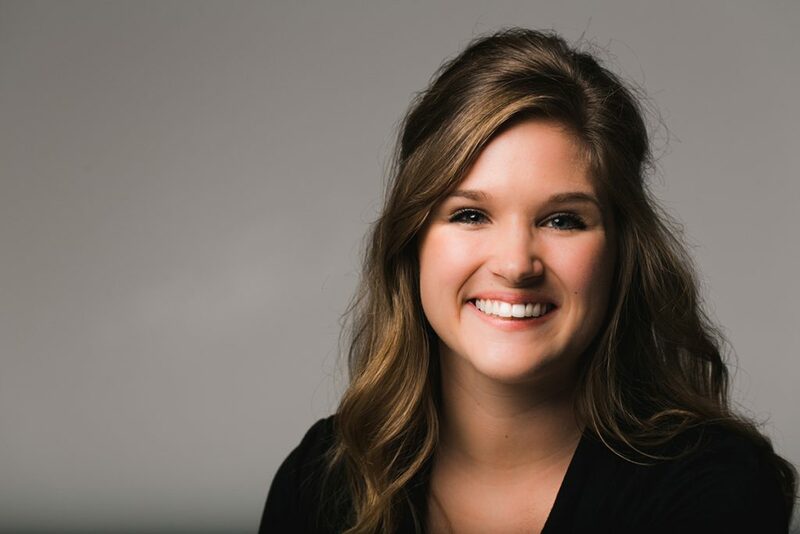 When intern Baily Prescott made it through her first tax season not just smiling but laughing, we knew we wanted her to be a permanent part of the Landwehr Tax & Accounting team. So, we happily offered her the position of staff accountant, which she accepted after completing her associate’s degree in accounting at St. Cloud Technical College. In her role, Baily provides bookkeeping and payroll services for our clients. She loves numbers and cares very much about doing good work, but her friendly personality and inquisitive nature are the real secrets behind her success. Baily’s father—and their very close relationship—are what inspired her to pursue a career in accounting. A Nebraska native, Baily lives with her husband Tim and their puppy in St. Cloud, Minnesota, where she enjoys board games, knitting, visits to the dog park and frequent trips to Duluth.